from Conroe High School to the Texas Instrument Building. Bathrooms are private spaces, should be functional, and a restful place in your home. 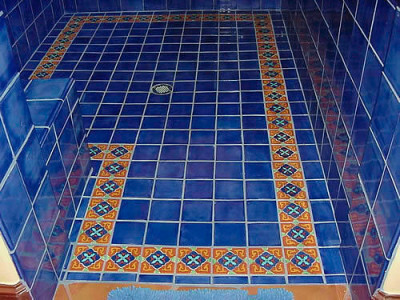 At style Tile we specialize in pan shower replacement and bathroom remodeling. Our professional team can create your dream bathroom from concept to completion in a timely manner with little inconvenience to you and your family. The Kitchen is the heart of a home, it is one of the places where family and friends spend a lot of time. A kitchen remodeling project include anything from a complete tear down to the sheet rock, to changing cabinets, installing new countertops, flooring and more. 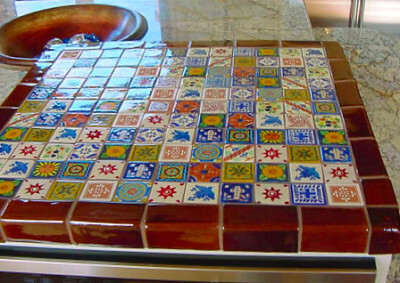 Let Style Tile design and remodel your kitchen, we use quality material like quartz, granite, marble and more. Choosing the right floor for your home can be a difficult task since there are plenty of choices available in the market. Whether, you need a classy finish for your living room or a baroque style for your patio floor, let our expert team guide you and choose the best option for you and your home. 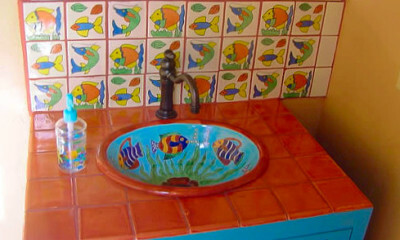 A new countertop can transform your kitchen into a more beautiful and functional space plus adding value to your home. Countertops come in a variety of styles, from elegant, to classy and relax, let our professional team design and install your new countertop.